(Colorado Springs, Colo.) – More than 1,000 athletes are scheduled to compete at the USA Fencing Division I and Wheelchair National Championships and the April North American Cup from April 11-14 in Halls D and E of the Minneapolis Convention Center. Spectators will have the opportunity to see Olympians, Paralympians and World Championship medalists vie for National Championship titles and positions on the 2014 Senior World Team over the course of the four-day event. Competition will be held in each of the three fencing weapons – epee, foil and saber. All events are free and open to the public. Live results will be updated at http://www.usfencing.org/page/show/1187627-2014-div-i-and-wheelchair-championship-april-north-american-cup. 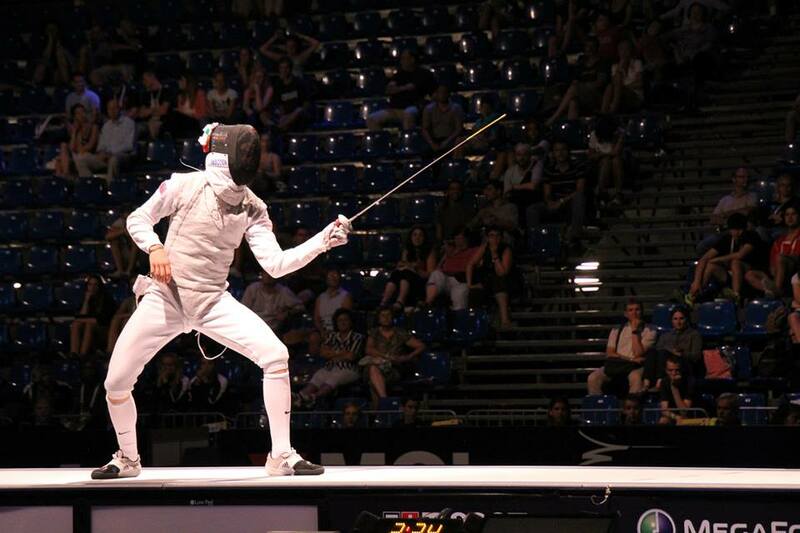 In addition to fencing for national titles, Division I athletes will be in the hunt to qualify for the 2014 Senior World Championships in Kazan, Russia – the most prestigious fencing tournament in the world besides the Olympic Games. In addition to individual events, Division I team competitions also will be held and three Olympians will be fencing in the team competitions only, including Soren Thompson (New York City, N.Y. / Epee), a two-time Olympian and 2012 Senior World Team Champion; Ivan Lee (Cambria Heights, N.Y. / Saber), a 2004 Olympian; and Keeth Smart (Brooklyn, N.Y. / Saber), a two-time Olympian and 2008 Olympic team silver medalist. In addition to Division I and Wheelchair National Championships, competition also will include April North American Cups which are open to both U.S. and foreign fencers. The April NAC features veteran events for fencers in the 40-49, 50-59, 60-69 and +70 age categories as well as Division II events.